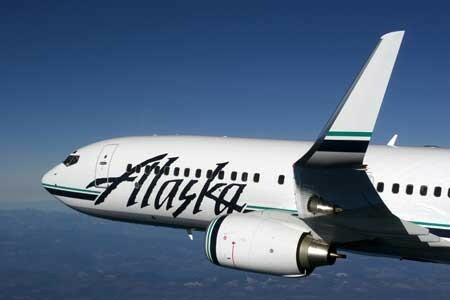 Horizon Airlines will soon be no more: The airline’s partner, Alaska Airlines, announced it will retire the Horizon brand (mostly) and operate Horizon flights under the Alaska name. Or, as Alaska put it, “Horizon Air is retiring its public brand and adopting the Alaska Airlines Eskimo.” Airplane livery will feature the Alaska name, as will airport signage, and horizonair.com will make the switch, too. The decision dates back to a change in the two airlines’ business relationship, announced last August. Previously, 45 percent of the flights Horizon operated for Alaska were done so under a “capacity purchase agreement” (CPA), which meant Alaska paid a flat fee for those flights regardless of how many passengers were on board. The remaining 55 percent of flights were a revenue share, in which Alaska and Horizon split the earnings. The shift announced in August converted the airlines’ relationship to a 100 percent capacity purchase agreement, effectively making Horizon a more integrated part of Alaska’s operations. Even though Horizon’s brand is vanishing, the airline is still very much an independent carrier. Alaska describes Horizon as a “separate airline within Alaska Air Group” and maintains that “Horizon is not merging with Alaska Airlines.” More importantly, perhaps, nothing inside the plane is changing. Aircraft interiors will be the same, food and beverage service will remain, and flight attendant uniforms will keep the Horizon look. Rebranding is pretty common in CPA situations. In fact, in many cases (think: regional carriers), the smaller airline’s brand is completely wiped out. For Horizon to retain some of its identity is a testament to the strength of its brand.